Check Out Our Awesome Line-Up Of Upcoming Classes! Blending creativity into engineering...and chemistry into cooking. Check out our budding chefs and up-and-coming engineers in action at Rigatoni & Robots! All Classes Are Drop-In...Parents Don't Stay. Includes complimentary valet drop-off & pick-up for all programs. From snowflakes to sleigh rides, grab your rolling pins and fire up your creativity as we delve into part one of or Fabulous Fondant series...winter-themed fondant mini cakes! Students explore concepts in engineering, design, marketing, and advertising with our infamous "blind scoop" LEGO engineering lab...all creations theirs to keep! A warm treat as the weather grows cold, our budding chefs whip up a hearty dinner for four with a RigN'Rob favorite...shredded chicken* Mexican taco soup (veggie version available too), plus tortilla chips, shredded cheese, sour cream, and more! 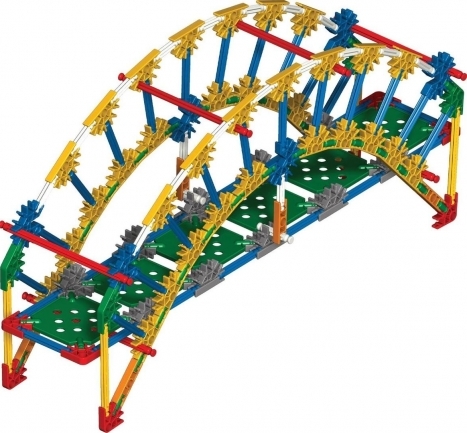 Embark on an exploration into various structural design and building elements in our KNEX "Intro To Bridges" STEM-Based team engineering segment! 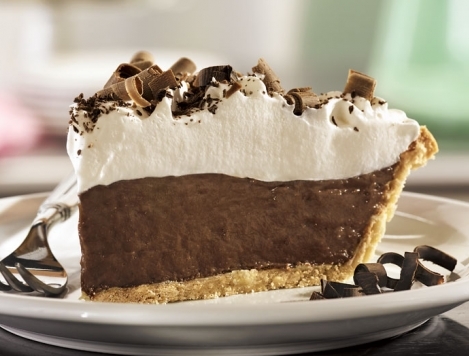 Our budding chefs head to the kitchen to whip us a full-size, decadent chocolate mousse cream pie on a buttery graham cracker crust and topped with whipped cream and chocolate shavings...always a favorite! Embark on an exploration of medieval proportion, as our junior engineers construct their very own working replica catapult...theirs to keep! Our chefs go Italian with flair...as they create an amazing garlic chicken* pesto pizza with Roma tomatoes, bell peppers, onions, and lots of fresh mozzarella cheese (yum)! Science is taking on a lesson of geological proportion this month, as each student join the fun in our annual "Erosion Art Lab". 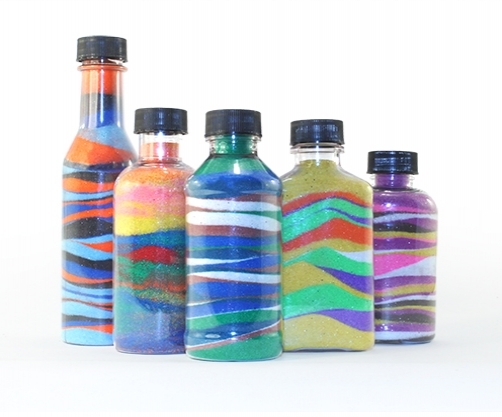 Utilize the power of erosion to create individual sand art science creations...join the fun! 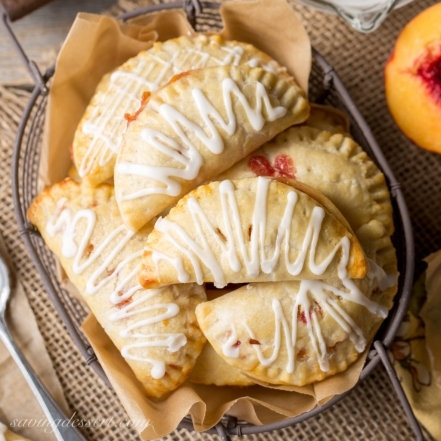 Grab your rolling pins and adda pinch flour...as our junior chefs whip up scrumptious baked apple turnovers, complete with a homemade vanilla drizzle! Take on the "green engineering" challenge, as students build their very own motorized drumming junkyard robot. 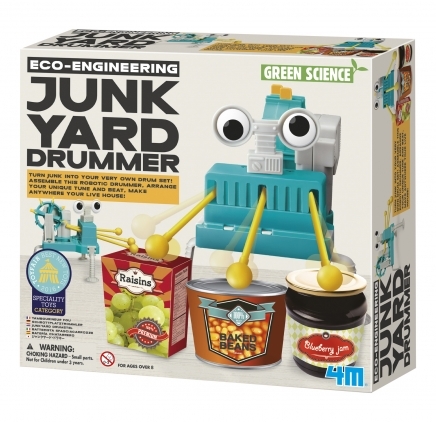 Turn household items into a recycled drum set and you've got yourself a party of robotic proportion...theirs to keep! Spring is just around the corner and whipping up a batch of fresh raspberry streusel muffins is sure to brighten your day...and your taste buds, with this scrumptious and tangy treat! Put your STEM-engineering skills to the test as teams of students embark on building our awesome new Edushape motorized marble runs...with a cool working elevator! Our budding chefs take on a classic RigN'Rob favorite, as they whip up grilled Italian paninis with sliced turkey*, fresh basil, Roma tomatoes, and freshly-sliced mozzarella cheese! 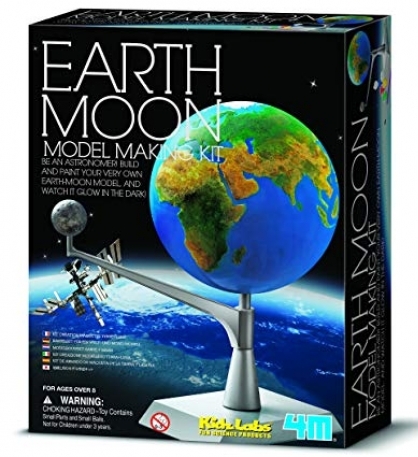 Embark on a journey of universal proportion as our junior scientists study the role of the moon in relation to the Earth... followed by a chance to build & paint a replica model (theirs to keep)! From butterflies to bears, grab your rolling pins and fire up your creativity as we delve into part two of our Fabulous Fondant series...spring-themed fondant mini cakes! 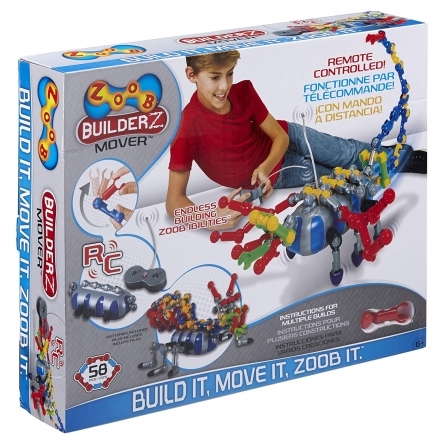 Put your STEM-engineering skills to the test as teams of students work to construct amazing remote-controlled Zoom creations! Our junior chefs embark on a childhood classic, as they whip up a full batch of cinnamon-sugar snickerdoodle cookie dough (yum)! 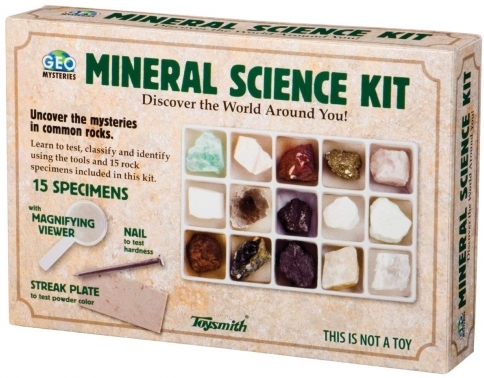 Get ready to rock this lesson, as our junior geologists study common gems & minerals by creating their very own 20-specimen rock collection board...then it's off to our infamous geode smashing lab! Kiddos bring home a hearty dinner for four with our annual RigN'Rob favorite, as our budding chefs create our famous Spanish chicken* tortilla casserole! 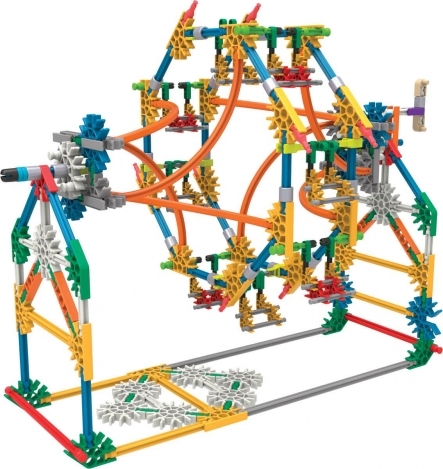 Discover the KNEX stem-inspired engineering concepts as kiddos are challenged with building & designing mechanical amusement park rides as a team! Attend your first month HALF-OFF* and join us for this amazing experience at a one-time introductory rate of just $49! Awesome!! My kids love all the activities...they are so unique and well planned and thought out. My daughter Hanna had an awesome experience cooking in the Summer Culinary Camp this year. I love how there is now a place in Bakersfield where kids can do all the things kids love to do and just plain have fun! My daughter is looking forward to attending there fall semester classes. I also look forward to more of my daughters yummy cooking. So cool my girl makes some good stuff now thanks to Laurie! Thank you Rigatoni & Robots for all your kindness and patience with my girl. Copyright © 2019 Rigatoni & Robots LLC.